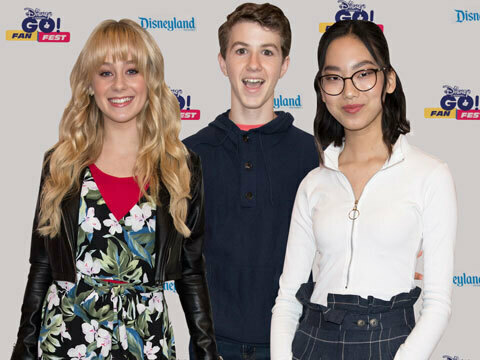 Young Hollywood catches up with the talented cast of "Bizaardvark" at the Disney Channel Go! 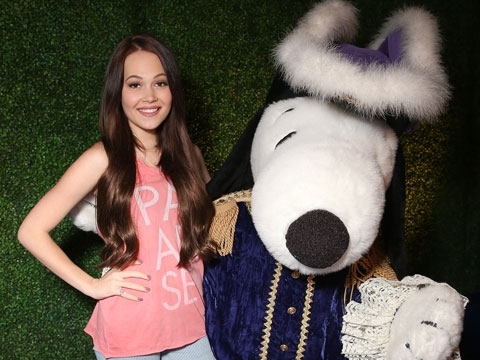 Fan Fest to talk all things Disney and more! Madison Hu, DeVore Ledridge, and Ethan Wacker describe their experiences being a part of the Disney family, plus they reveal what other Disney Channel show they'd love to be on and describe a fateful run-in with Disney icon Raven-Symoné!